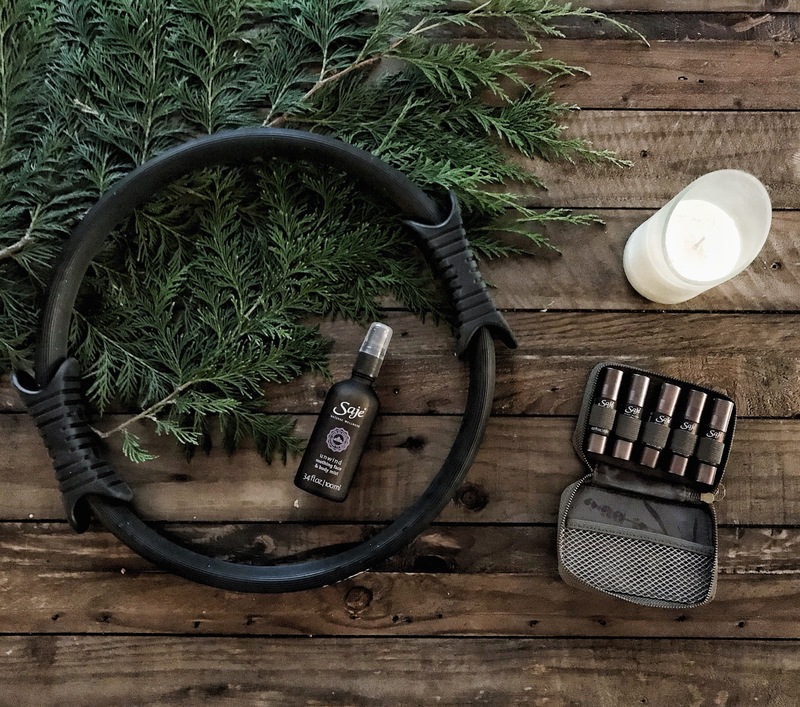 Instead of doing Holiday gift guides this year, I put together some of my favorite products centered around fitness and wellness. I am calling it “A Holiday Wish List for the Wellness Minded Mama.” These products are from some of my favorite companies including Brooks Running, Terez, Alala, Saje Natural Wellness and more. As an active Mom and Pilates instructor, I spend most of my days wearing athletic shoes. Brooks Running is my go-to brand for shoes. They are Seattle based, produce the best running shoes in the market, and put a focus on giving back to the community. Recently, they partnered with UNICEF to help benefit some of the world’s most vulnerable children and you can read more about it here. 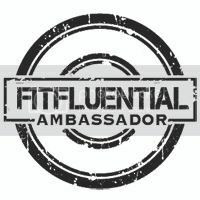 I love companies that strive to help you feel better naturally. Saje Natural Wellness products contain pure ingredients and are free of parabens, petrochemicals, synthetic colors and artificial fragrances. If you haven’t heard of this Canadian company, you can thank me later. Saje Pocket Farmacy: This cute travel case consists of Saje’s top five essential oil roll-ons. You can use them to help you feel better naturally whether you have a headache, stomach issues, sore throat or need something to help you relax. Saje Silence Candle: I love to burn candles in the winter and this one smells heavenly. We don’t have a diffuser in our living room (YET) so this helps set the mood in the evening. Saje Unwind Face & Body Mist: I use this spray after all my home workouts. It helps to restore a sense of balance with its blend of essential oils. It instantly makes me feels refreshed & relaxed. Hopefully, Saje will open a retail location in Seattle sometime soon!!! I wear my Bravado Designs Nursing sports bra the most and it works under non-activewear too. 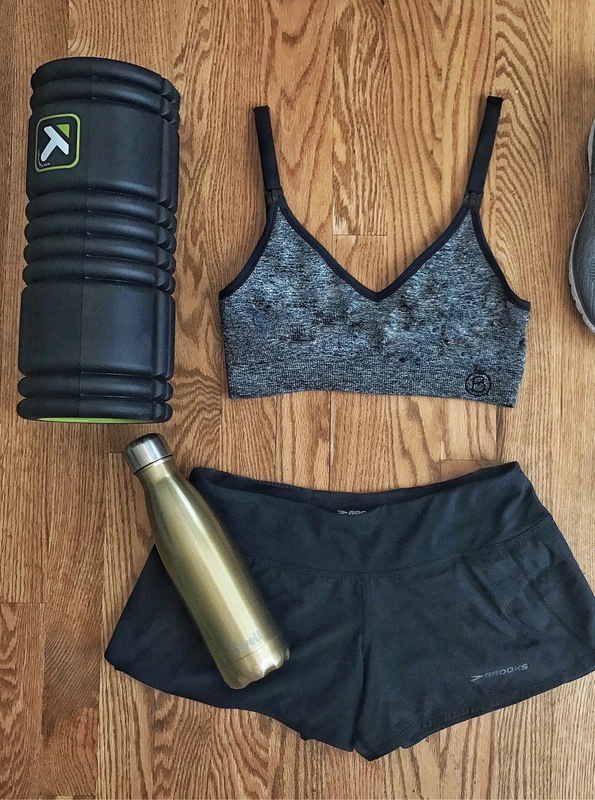 XOThree is the nursing sports bra I will continue wearing past my nursing days! Some of their bras are on promotion until December 9th and you can get an additional 10% off using code SARAHBG10. 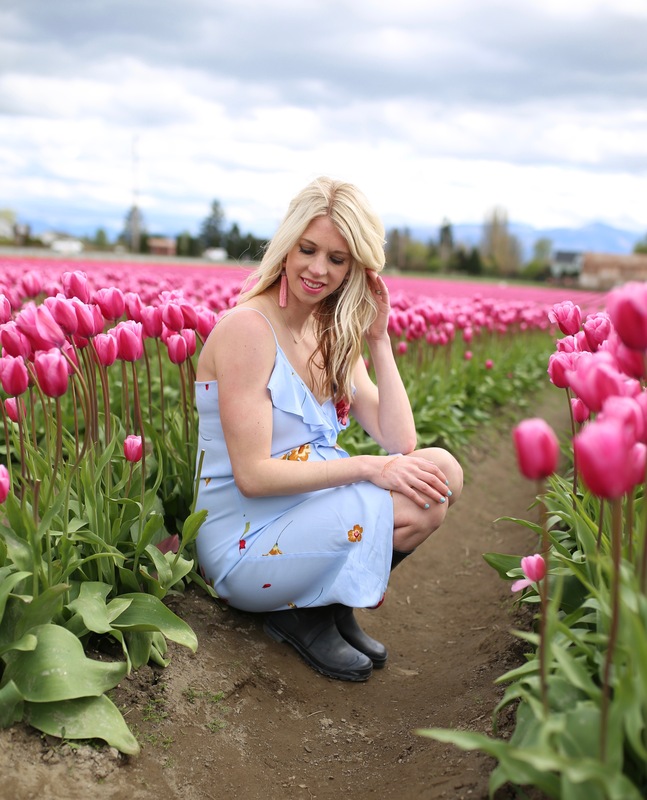 Cadenshae is another company with cute nursing & postpartum activewear. I am wearing the Smoothie Crop below.